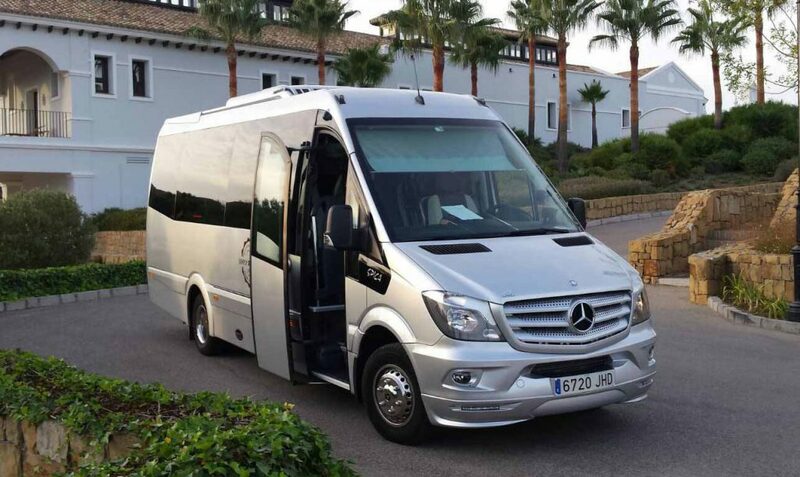 Sometimes the occasion calls for even more luxury and comfort when it comes to your private Costa del Sol transport. Perhaps it’s your wedding day and you want to arrive in style. Or you’re organising a corporate event or conference and it’s important to make an impression. At Simply Shuttles we offer a deluxe transfer service that gets you where you want to be in comfort and style. All our vehicles are of the highest standards and immaculately maintained but our deluxe transfer services take the luxury up a level. 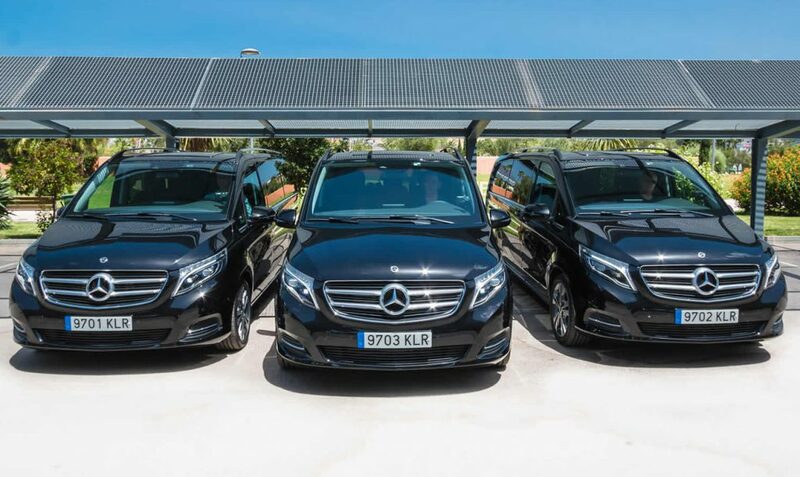 Our fleet is wide and varied so whatever your luxury transfer needs or requirements, we have the perfect solution. 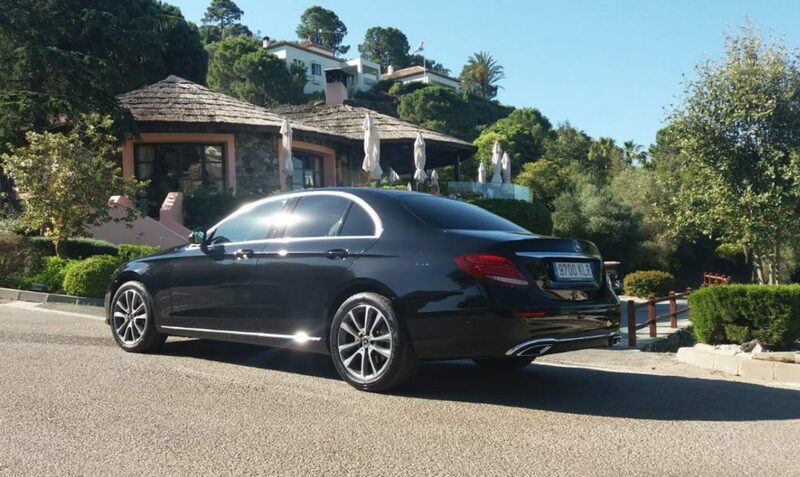 In addition to this, our professional uniformed drivers are helpful, friendly and polite, and of course, will go out of their way to make your experience as relaxing and stress free as possible. Check out our deluxe vehicles below or for further information go to Our Vehicles page. Our team will be happy to assist you with finding the right vehicle or service for you, simply contact us with details of your required service and we will do the rest. This is a very popular vehicle choice for business executives and discerning couples visiting the Costa del Sol or touring around Andalucía.This is a very popular vehicle choice for business executives and discerning couples visiting the Costa del Sol or touring around Andalucía. 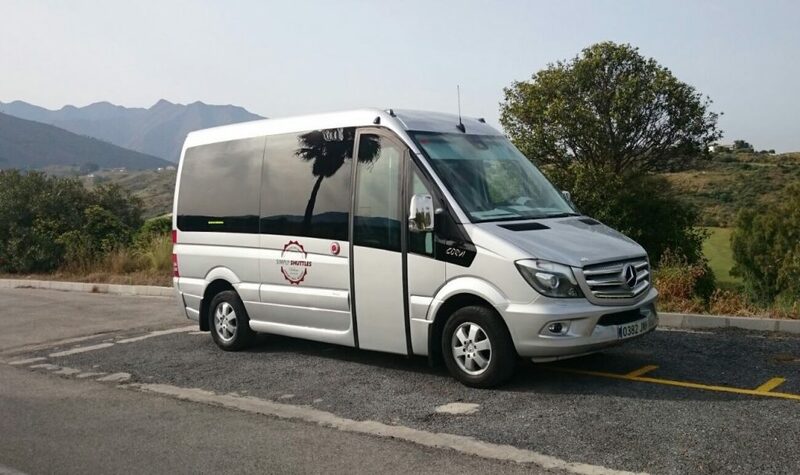 The Mercedes Executive Minibus is a one of a kind vehicle that caters specifically to small groups wishing for spacious travel in full comfort. It is a very popular vehicle for weddings and sightseeing day trips, as well as other discretional services. Its short wheelbase makes it a very versatile vehicle when negotiating narrow Spanish country roads or heavy city traffic.